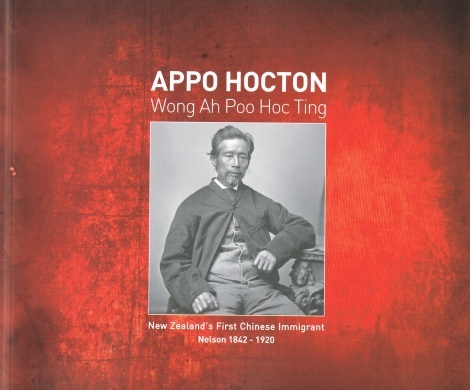 Appo Hocton, New Zealand's first naturalised Chinese immigrant, arrived in Nelson in 1842, within months of its settlement. As a nine-year old, Wong Ah Poo Hoc Ting left China to become a cabin boy on English sailing ships. In his early 20s he was a steward on an immigrant ship bound for New Zealand. After jumping ship in Nelson he was employed as a housekeeper, saving enough money to buy a bullock team and establish a carting business. 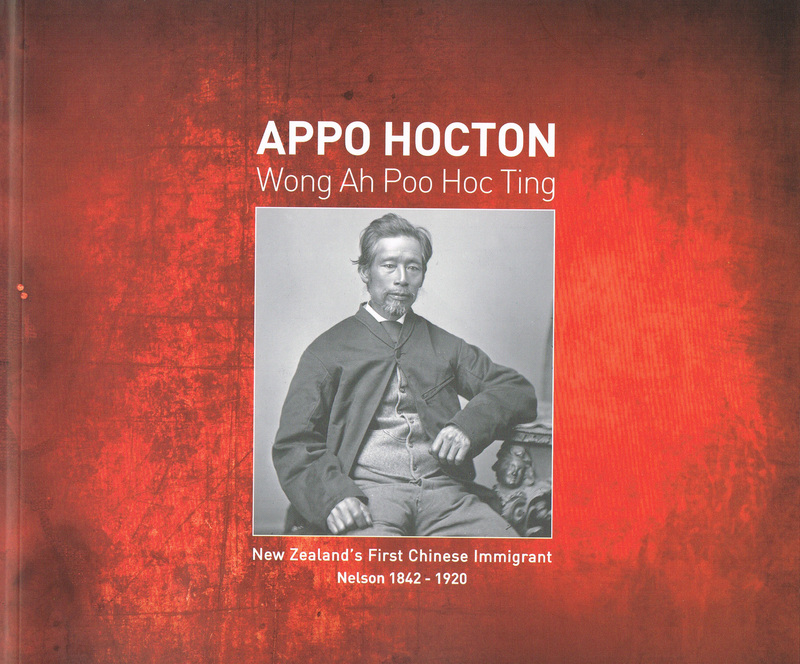 He successfully assimilated into New Zealand society, successfully applying for naturalisation, which enabled him to buy property. Marriage and children to two European women followed, as Appo in turn became a property developer, fungus and scrap iron dealer, and farmer. His story is one of migration, diversity, integration and acceptance.